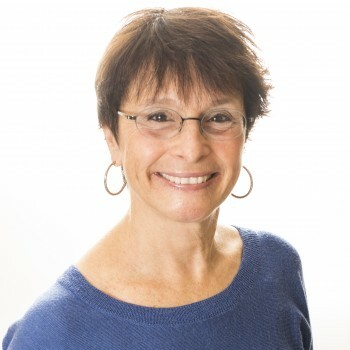 Dr. Marcia Kaufman is a licensed clinical psychologist with over twenty years of experience working with children, adolescents, parents, families, couples, and adults. She recently relocated to Northern Virginia from Allentown, PA, where she maintained a private clinical practice for many years. She specializes in helping children, their parents, and adult individuals navigate life’s difficulties related to depression, anxiety, OCD, behavioral disorders, sleep issues, academic struggles, ADHD, developmental delays, chronic illness, adoption, divorce, loss and grief, career changes, and relationship issues. Integrating her background in nursing, special education, school psychology, and clinical psychology, along with her mindfulness and yoga teacher training, she maintains a focus on the mind-body connection. Her approach to treatment is eclectic, integrating her training in psychodynamic, cognitive-behavioral, and mindfulness techniques, along with her understanding of development, family systems, and attachment theory. She works with her clients to help them differentiate what they can and cannot control, enhancing what they can control and accepting what they cannot in an effort to strengthen resiliency, maximize performance and functioning, and help individuals and families find a sense of peace in their lives. Dr. Kaufman earned a Bachelor of Science in Nursing from the University of North Carolina at Chapel Hill, a Master of Arts in Learning Disabilities from Northwestern University, an Educational Specialist Degree in School Psychology from Lehigh University, and a Ph.D. in Clinical Psychology from Seton Hall University. She has taught at the college and university levels, has presented at professional conferences, and has published a book chapter and articles in peer-reviewed journals. When Dr. Kaufman is not at work, she enjoys walking her dog, Gracie, biking, practicing yoga and meditation, reading, and spending time with her family.